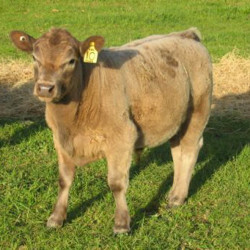 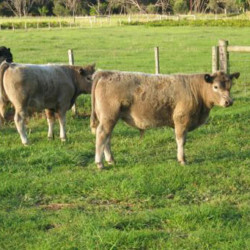 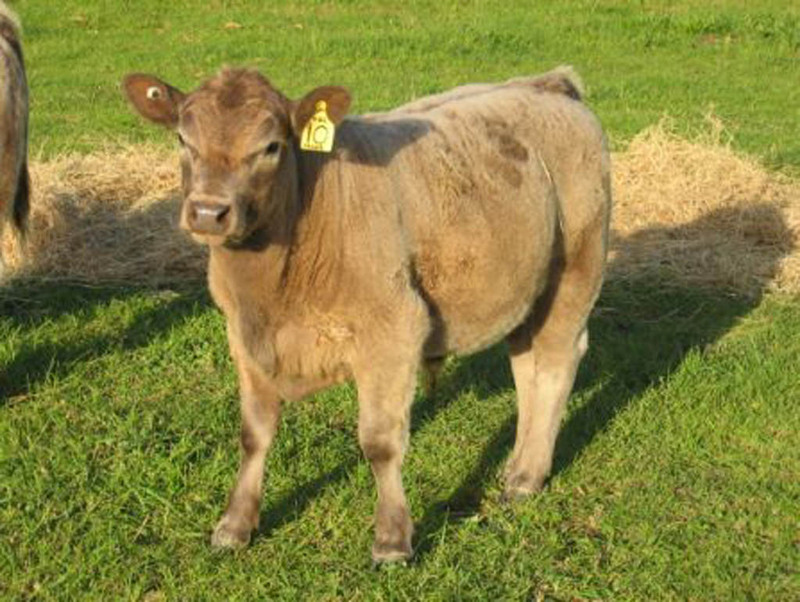 Australian Lowline cattle are now used in some large commercial operations throughout Australia and the USA. 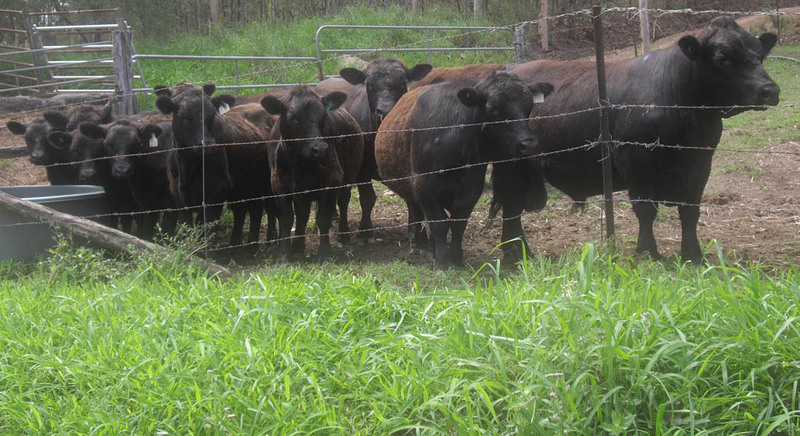 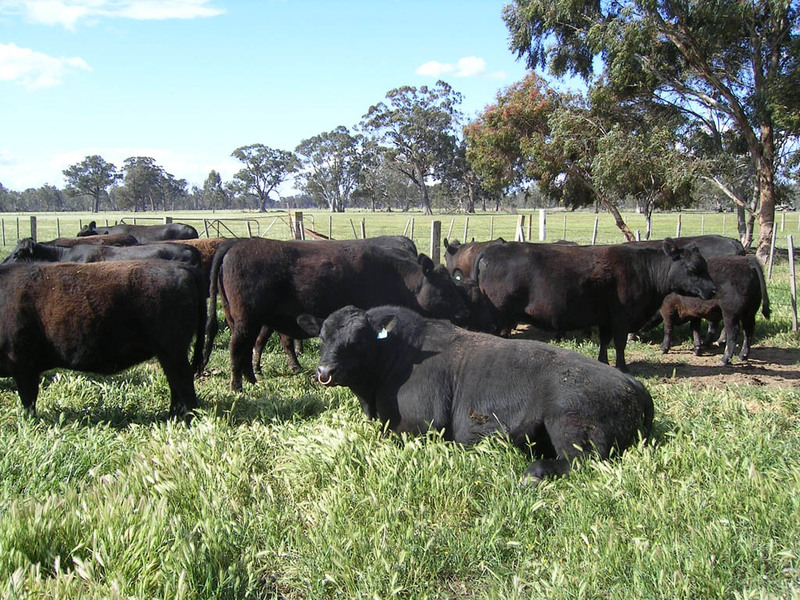 Lowline cattle have the genetic ability to reduce late maturity patterns, increase fat cover and marbling and produce steers that will finish well on grass to produce high yielding carcasses. 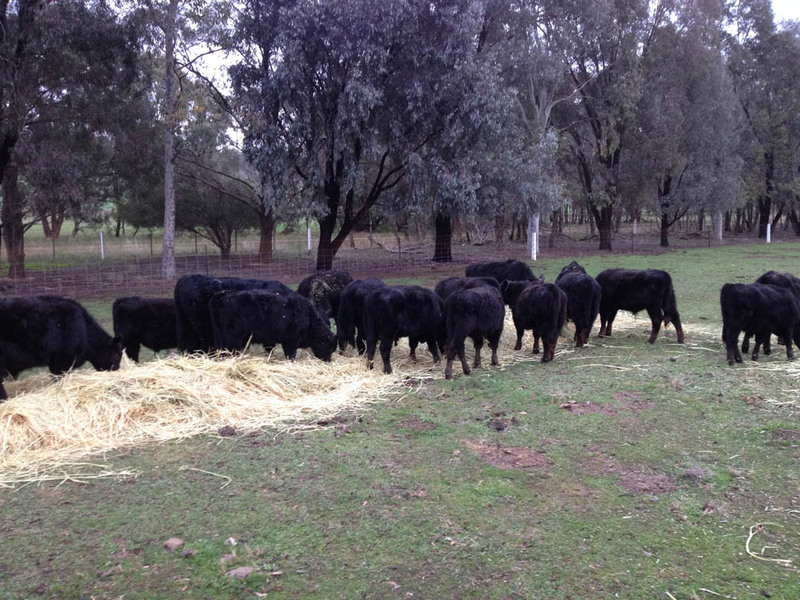 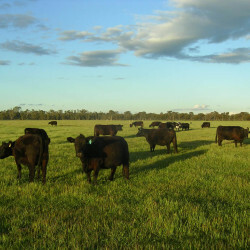 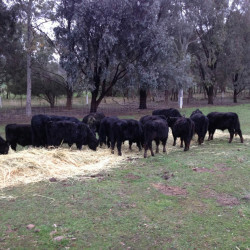 The quality of Lowline and Lowline cross beef has been increasingly recognised within the beef industry. 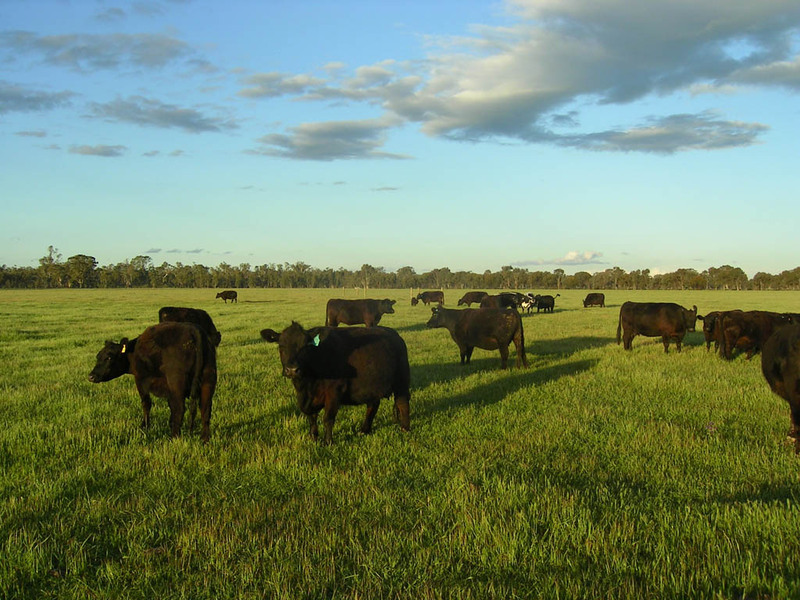 The Australian Lowline Cattle Association (ALCA) has introduced Certified Lowline Beef (CLB) which enables producers who meet certain stringent and traceable requirements to market their beef using the CLB logo. 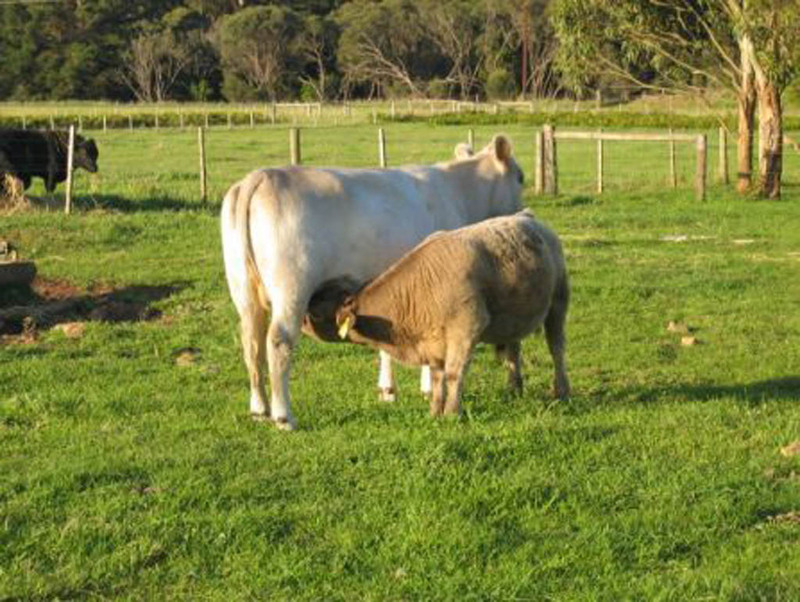 ALCA is actively promoting CLB and possible outlets include butchers, restaurants and farmer’s markets. 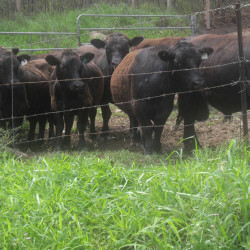 Initiatives for marketing Lowline and Lowline cross steers are developed by Promotion Groups and individual Lowline producers. 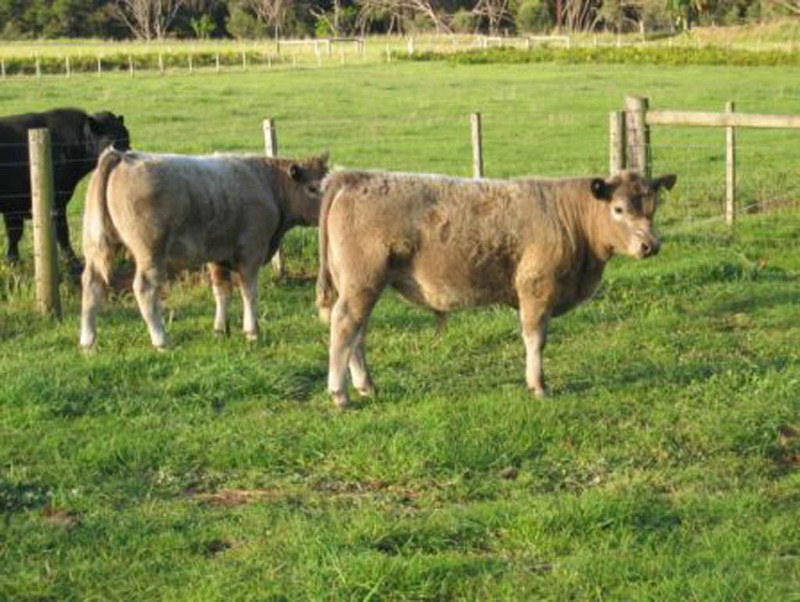 Previous success of Lowline cross animals in carcase competitions also adds credibility to the breed. 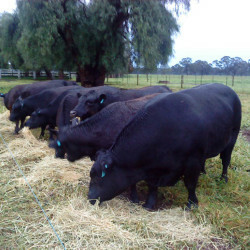 Lowline breeders are also consistently winning taste tests as proof of meat quality. 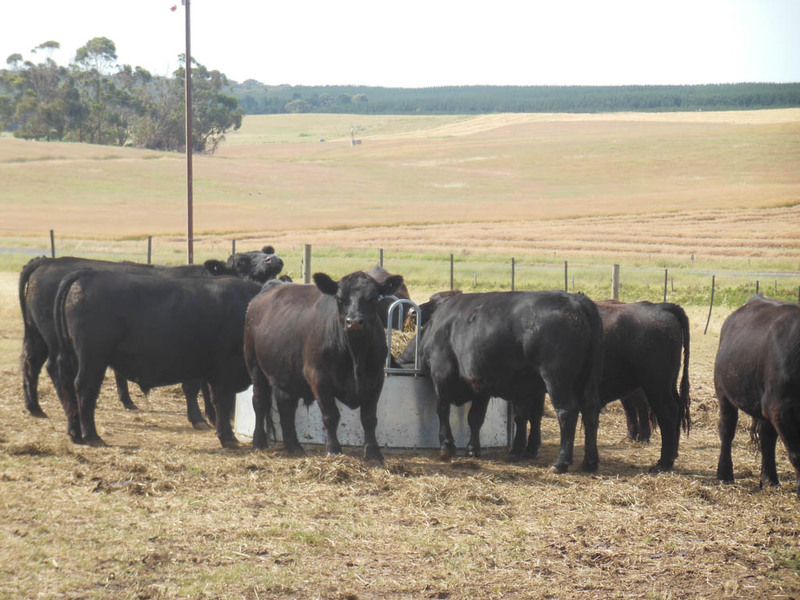 Increasing numbers of Lowline bulls have been sold to large scale commercial beef breeders for use with first time calving heifers to reduce calving difficulties. 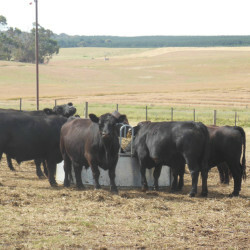 These sales have expanded the market for, and reputation of, good quality registered Lowline bulls. 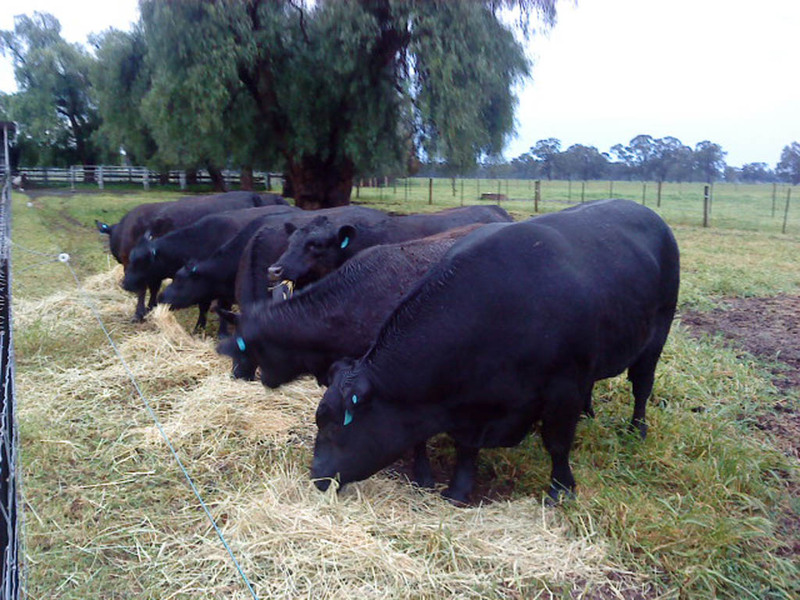 Commercial producers are also using Lowline bulls to moderate their herd frame size to produce cattle that are more feed efficient and finish well on grass thus producing “grass fed beef” which is sought after in today’s beef market. 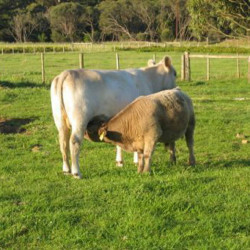 Dairy farmers are also seeking Lowline bulls to reduce calving difficulties in young dairy cows and the successful results have expanded the demand for Lowline bulls in dairy herds. 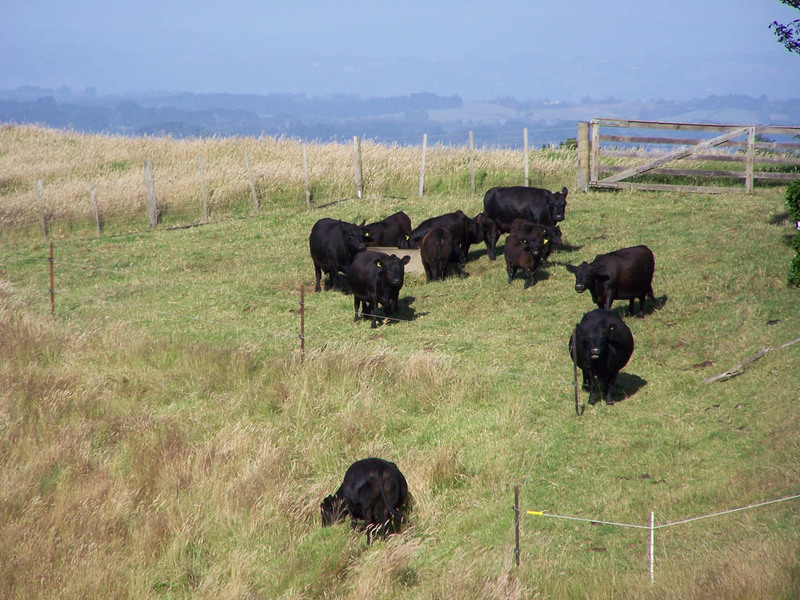 Find out more about becoming a Certified Lowline Beef producer. 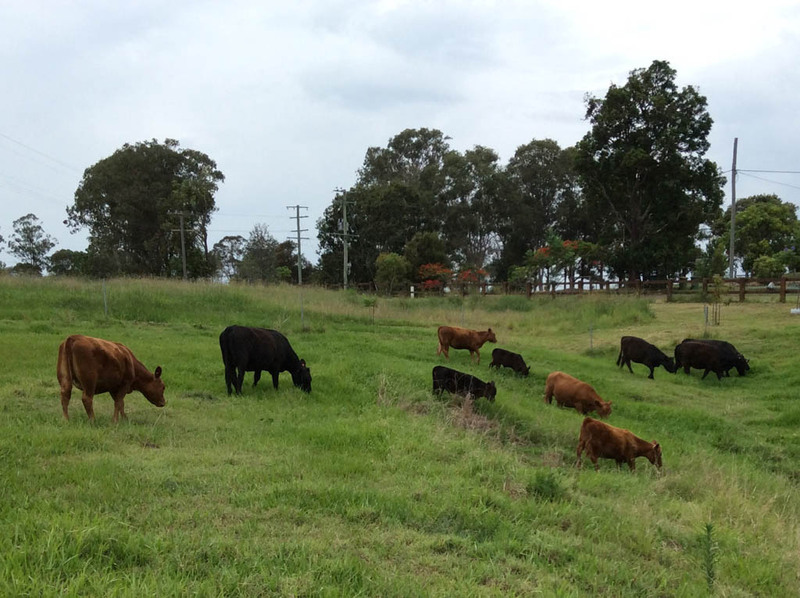 Our main aim, when we purchased our first Lowlines, was to see the Breed established as a recognized beef breed and also to provide a consistent supply of smaller cuts of good quality beef. 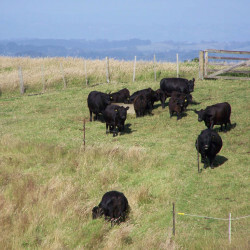 We now feel satisfied that we have met those criteria. 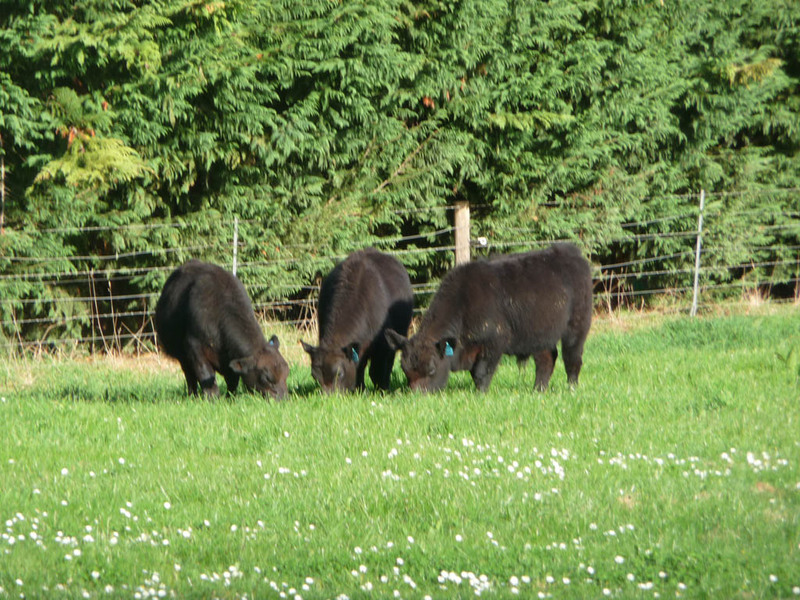 A problem we struck with our own clients in the early days was that a lot thought their male calves were all bull material or future Royal Show champions. 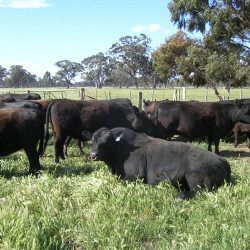 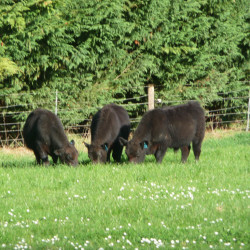 Ardrossan Studs’ 22 years of Producing Lowline Beef. 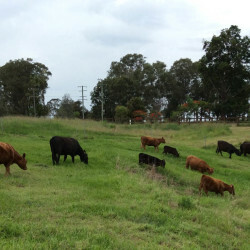 2013 Journal – The half blood Lowline cow is diamond in the rough.